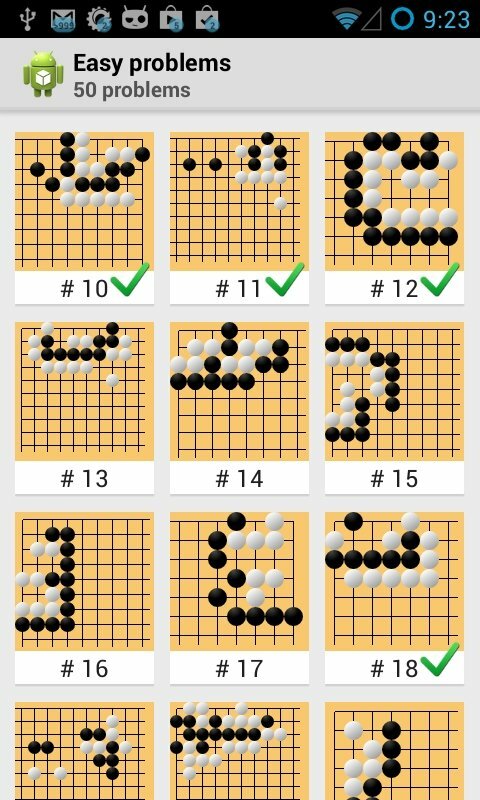 If you're a great fan of go, but you're aware of that you still have to improve your technique, Tsumego Pro is the application you were looking for. 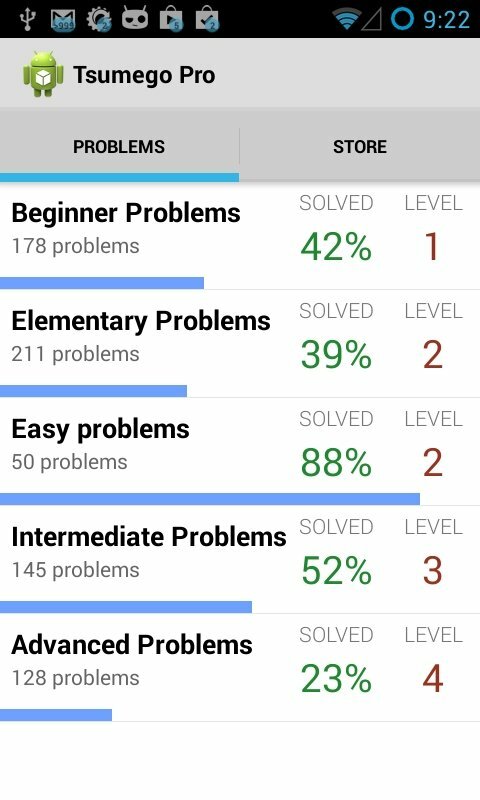 Every day, this app offers you new go problems on your Android, so that you seriously endeavour into solving them. A challenging application to rack your brains. 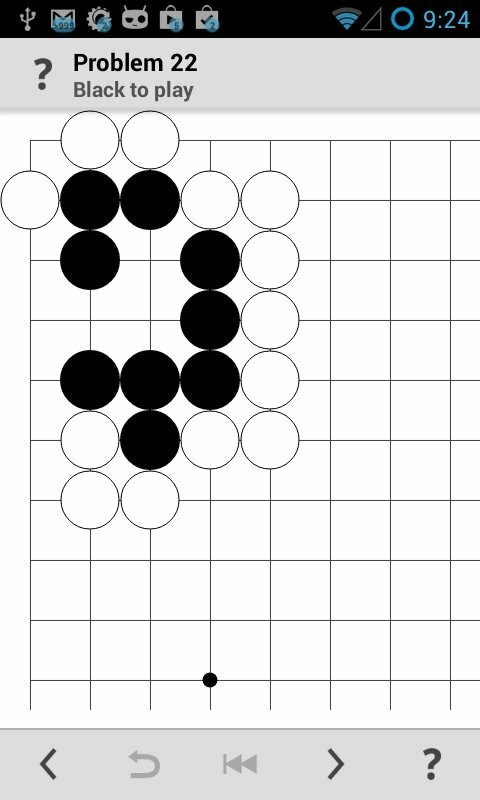 The problems posed in Tsumego Pro will help you to learn how to start a game with full guarantees, where to place your stones so they are protected and, therefore, can avoid being captured, and how to draw up a strategic plan to control greater territory than your rival. And all the latter with a difficulty that adapts to your level so you aren't stalled. Possibility to view the solution or just a hint. Choose to play with white or black stones. 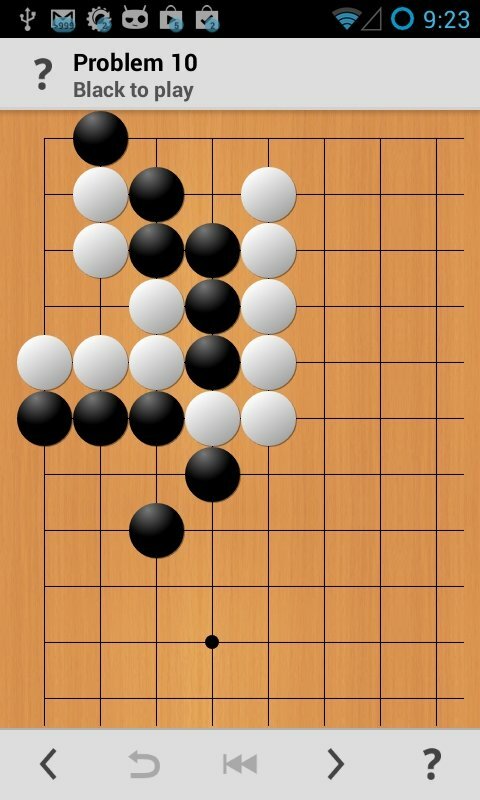 There's no better application to enhance your go technique than Tsumego Pro for Android.